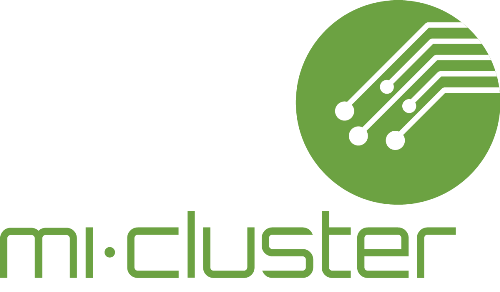 The Nano/Microelectronics-based Systems and Applications Cluster (mi-Cluster), is the first innovation cluster in Greece; since 2006, it has shown significant development in a number of performance measures. It is largely characterized by an intensive export orientation and the design of innovative products worldwide. Furthermore, mi-Cluster has attracted domestic and foreign investment and has contributed to the employment of highly skilled workforce with positive multiplier effects on entrepreneurship, innovation and the national economy overall. As a member of the German-Greek Chamber of Industry and Commerce Kenotom tries to enforce the connections between the two countries in the area of technology and industry. The EtherCAT Technology Group is a global organization in which OEMs, End Users and Technology Providers join forces to support and promote the further technology development. Kenotom is a member of ETG trying to establish the EtherCAT technology in Hardware-in-the-Loop testing systems.